Groomingdales Pet Salon provides a fun, safe and loving environment for you to socialize your four-legged family members while you're away. 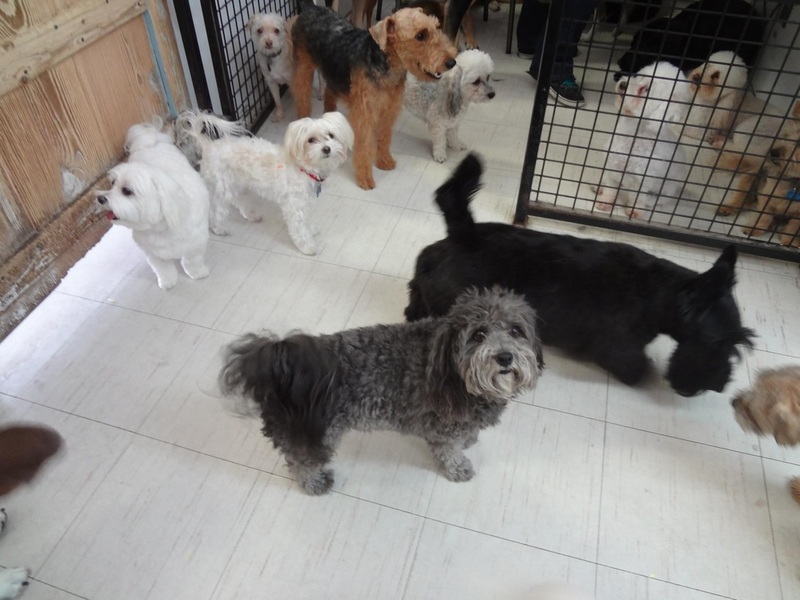 We allow all of our doggie guests to be together in an open space, allowing them to play and socialize in a 'pack' setting while under constant supervision to ensure their safety. 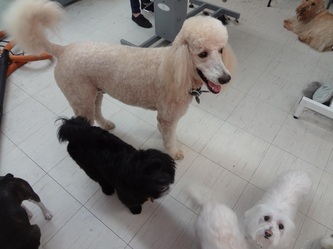 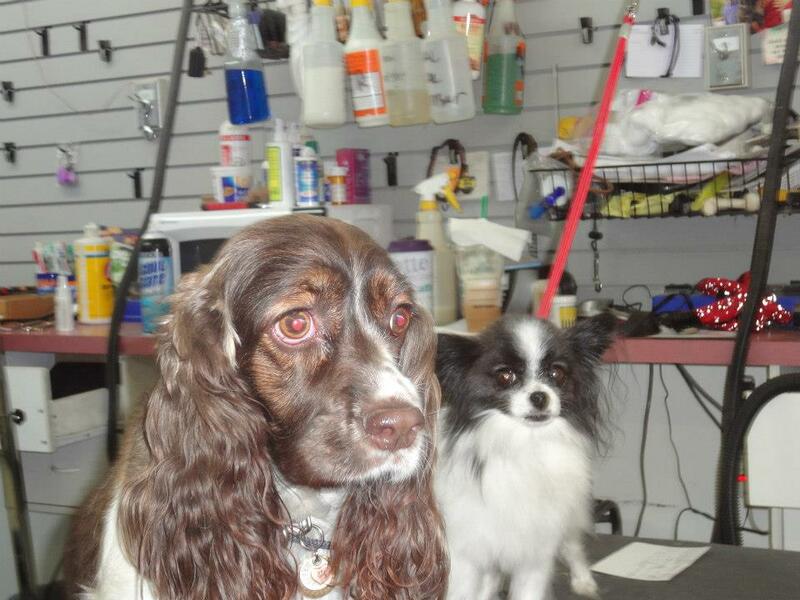 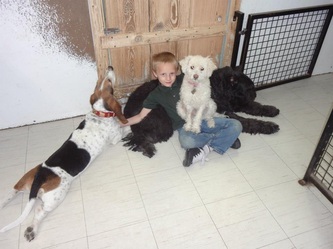 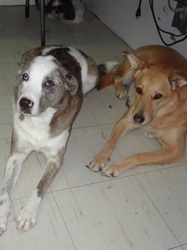 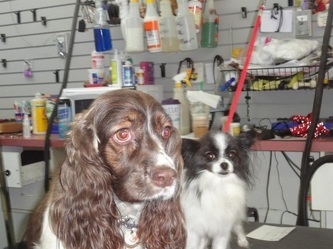 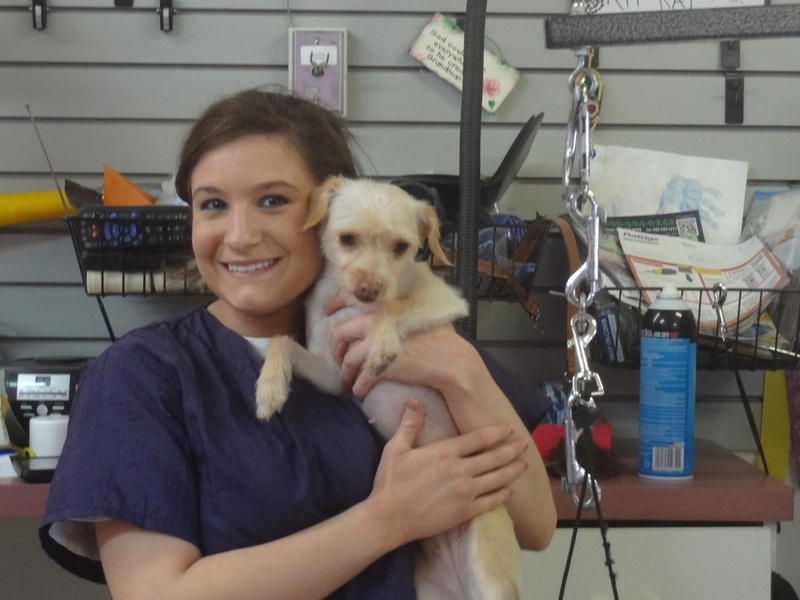 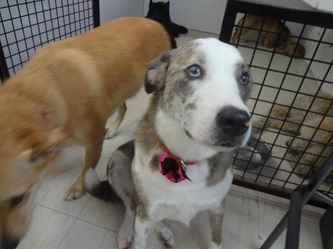 Stop by today and see our happy customers enjoy their day at Groomingales Doggie Daycare! 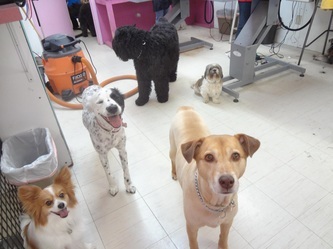 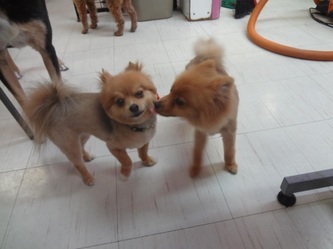 Doggie Daycare is included the day of your grooming.